December 16 2016, at approximately 06.00 am an unannounced search was conducted by Prison guards and Marines at the Point Blanche Prison. Unauthorized items such as: mobile phones, marihuana packets and make-shift weapons were found. The search was a proactive initiative in an effort to minimize the possession of unauthorized and potentially dangerous items in the prison. All confiscated items were documented by the Marines and Prison guards. Philipsburg: A male suspect with initials T.J.F. from Belvedere was arrested on December 14 2016, at approximately 16.20 pm in connection with the disappearance of E. ROSARIO and L. DIAZ SARANTE. Following the arrest of T.J.F. a searched was carried out at his home also situated in the area. Additionally a further investigation was also conducted in a hotel in the Pelican area, where the young men were last seen on December 5 2016, by detectives and members of the Forensic Team. We continue to request the assistance of the public in finding the two young men. 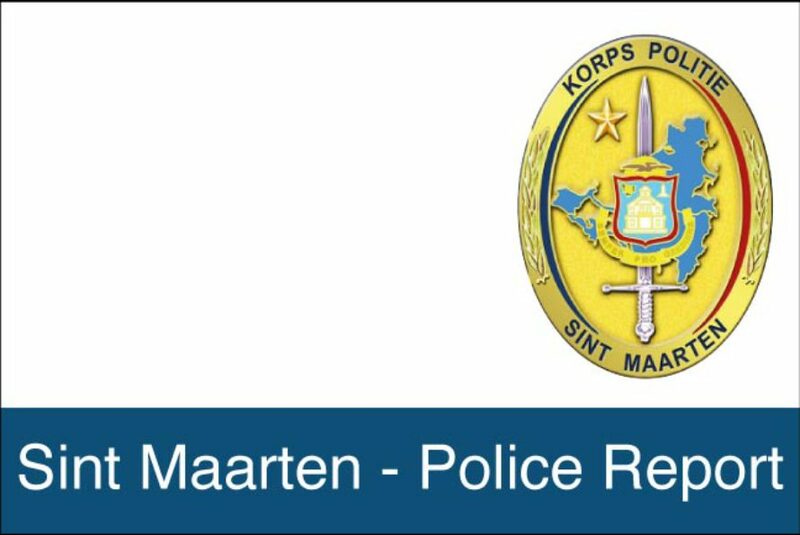 Persons with any information are asked to contact the Police Station by calling 542-2222 ext 208 or 211.